Welcome to #24in48 headquarters. 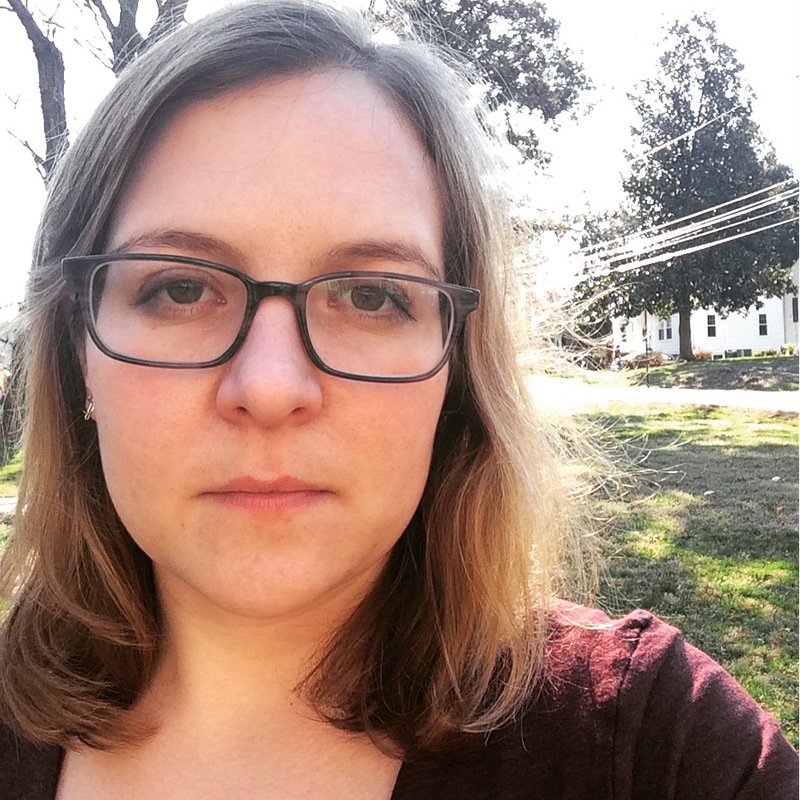 I’m Rachel, founder of the ‘thon, and me and my fellow hosts, Kerry and Kristen, are so excited you’re here. I have always been a fan of Dewey’s 24-Hour Readathon, wherein participants read for 24 hours straight. But I can never make it the whole 24 hours and getting just a couple hours of sleep always wipes me out for a few days. I’m an old lady, and I decided I needed a readathon that would also allow me to get some sleep. 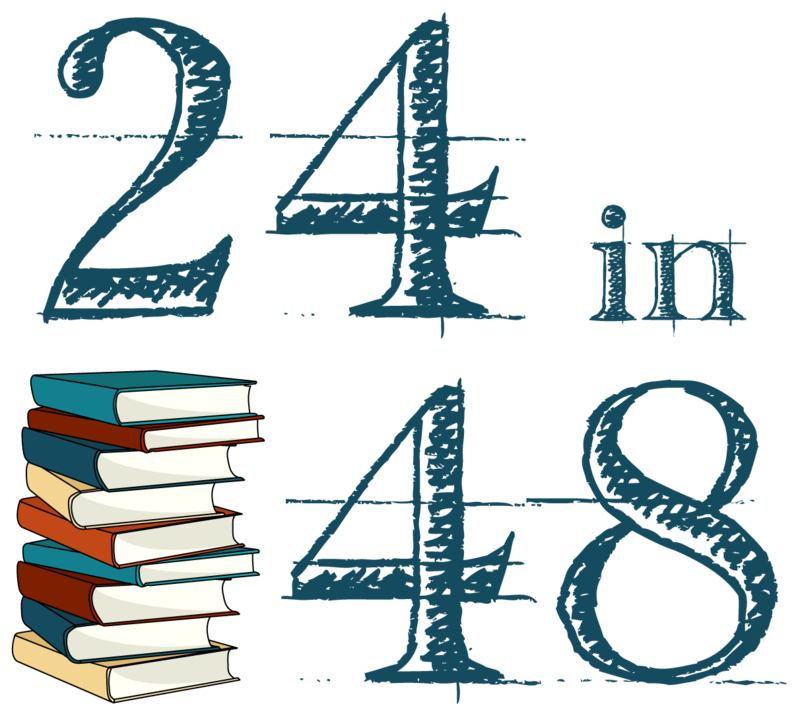 And so, in August 2012, the 24in48 readathon was born. A few years ago, Kerry and Kristen jumped on board to help me manage our ever-growing community and this amazing biannual event. Want more info? Check out the FAQ page and the How to Readathon post.